As you all know, Sofia Richie started spending more time with Scott Disick’s baby mama since 2018. The three of them were on trips together, and they even spent Christmas together at Kim Kardashian and Kanye West’s massive party which hosted a ton of celebrities. We found out that Scott could not be any happier to hang out with the women he loves the most: his young girlfriend and the mother of his three kids. He even posted pics of the three of them, being all happy. This was quite an achievement considering the fact that Kourtney never agreed to let Sofia near her kids or to attend family meetings. Regarding their last trip together to Aspen, a source close to the situation has some details that they spilled for the online magazine Hollywood Life. 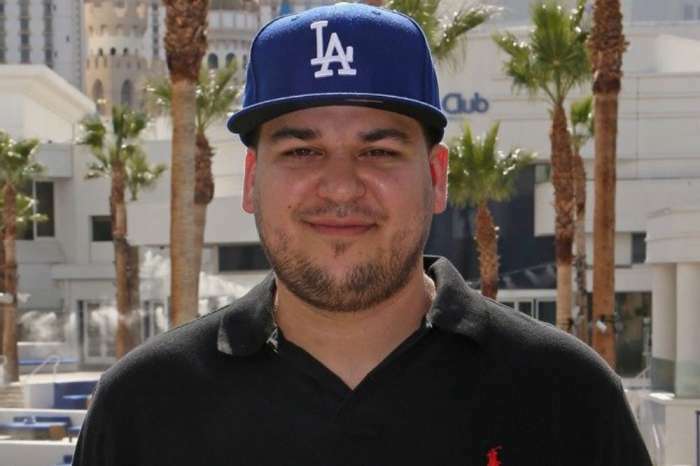 ‘Sofia still had a few feelings of anxiety as she joined Scott with the entire Kardashian family on their vacation to Aspen,’ the insider told the outlet. The insider also said that Sofia was hoping to see Kylie Jenner on the Aspen trip as well since the two of them are good pals for a long time, but she did not make it. Anyway, according to the latest reports, Sofia could not be happier that she managed to fill the gap between herself and Kourtney because this is something that she wanted for a really long time. She wanted this for Scott’s peace of mind and her own, of course. Sofia and Scott’s fans are anxiously waiting for him to pop the question. We’ll see if this happens this year or not. 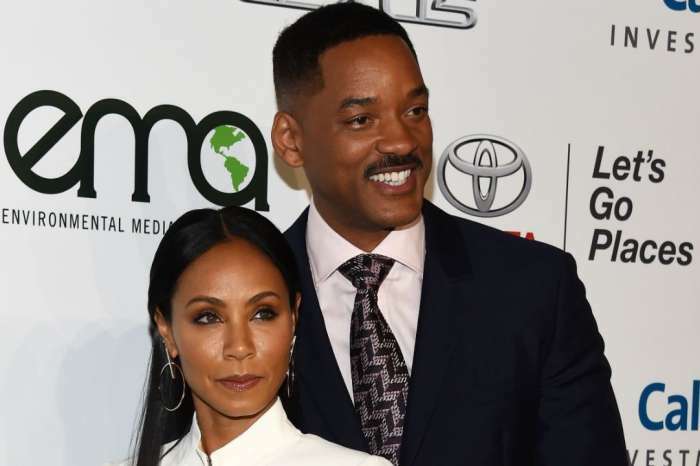 Jada Pinkett And Will Smith - Here's Why They Don’t Celebrate Their NYE Wedding Anniversary!